Home » News » Registration for 2018 races launched! Registration for 2018 races launched! 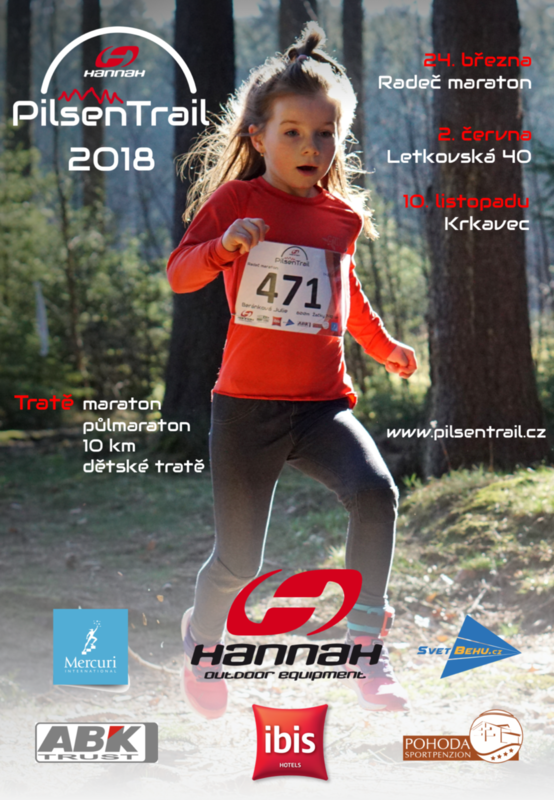 We have launched the registration for 2018 races: Radeč 24.3., Letkov 2.6., Krkavec 10.11. Train hard, enjoy life and register! Also this year we’ll do our best to make the Hannah Pilsen Trail series even better. We hope you’ll enjoy our races as in the last years!